Boca Raton and the surrounding Gold Coast region offer an unlimited variety of recreational, entertainment and cultural venues for every age and interest. 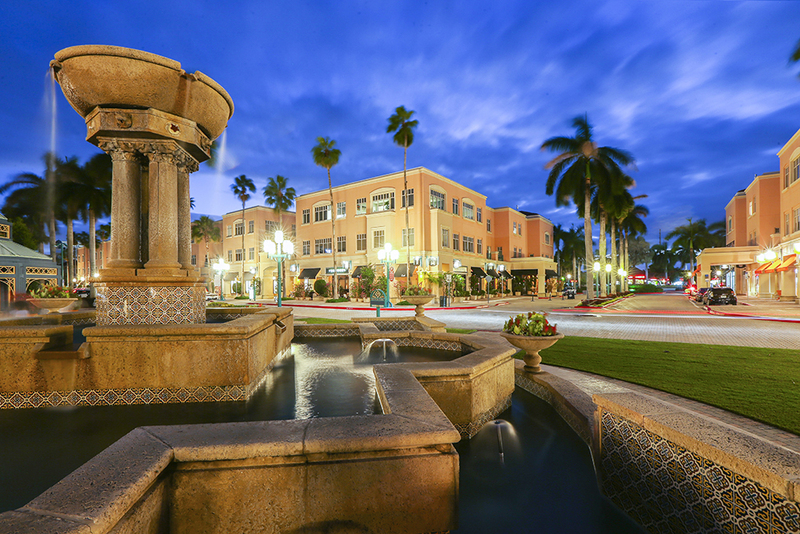 Mizner Park – One of the finest lifestyle centers in South Florida is located just steps from The Residences. Mizner Park features spectacular dining venues, popular retail shops, an iPic movie theater, a state-of-the-art amphitheater and concert green, as well as The Boca Raton Museum of Art. 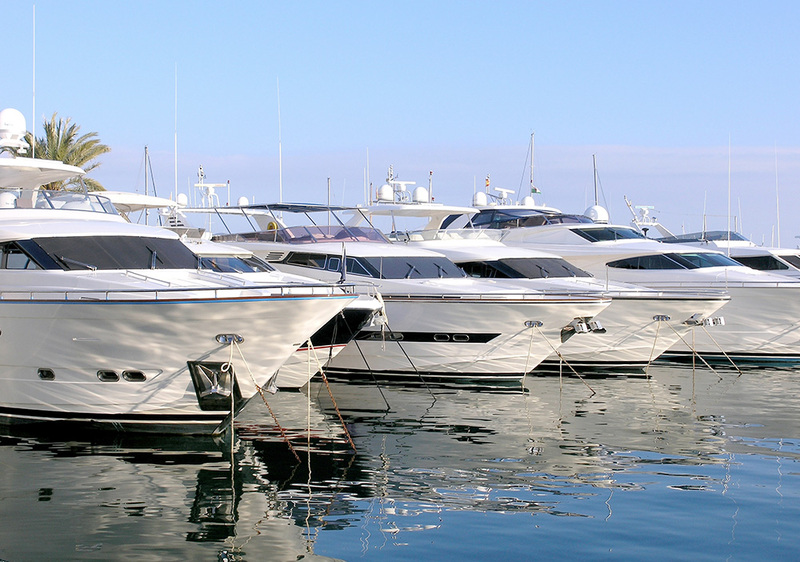 Marinas – The Intracoastal Waterway is a famed, South Florida landmark. Home to many exclusive marinas and yacht clubs, direct access to the Atlantic Ocean makes it a playground for boating and recreational enthusiasts from all over. 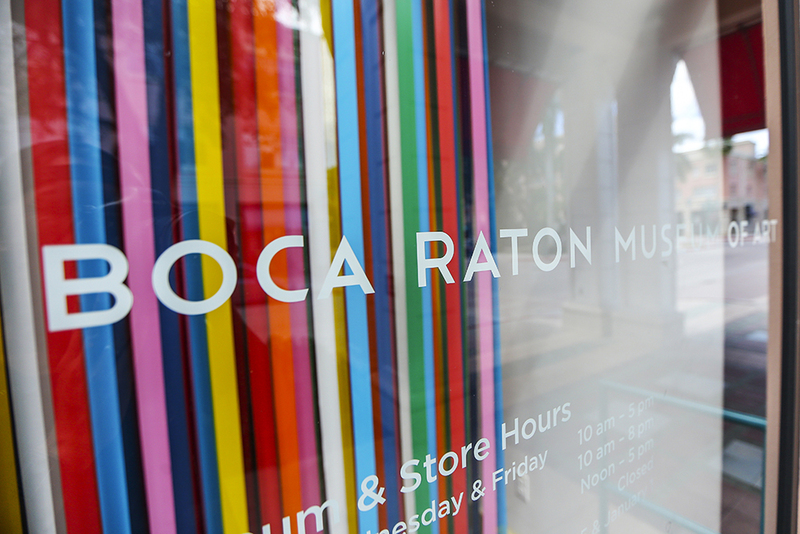 The Arts – Along with The Boca Raton Museum of Art, the city is home to numerous world-class cultural spaces including the Boca Raton Historical Society and Museum, Lynn University Conservatory of Music, The Symphonia, the Wick Theatre and FAU’s University of the Arts. Boca Bacchanal and Festival of the Arts Boca are also major events on a year-round cultural calendar. 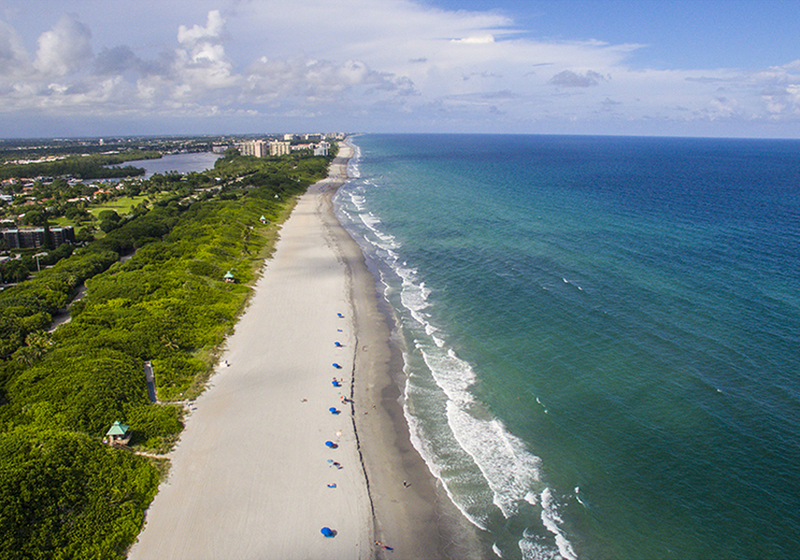 Beaches – The absolutely pristine sands of Boca Raton’s sun-drenched beaches are a national treasure. 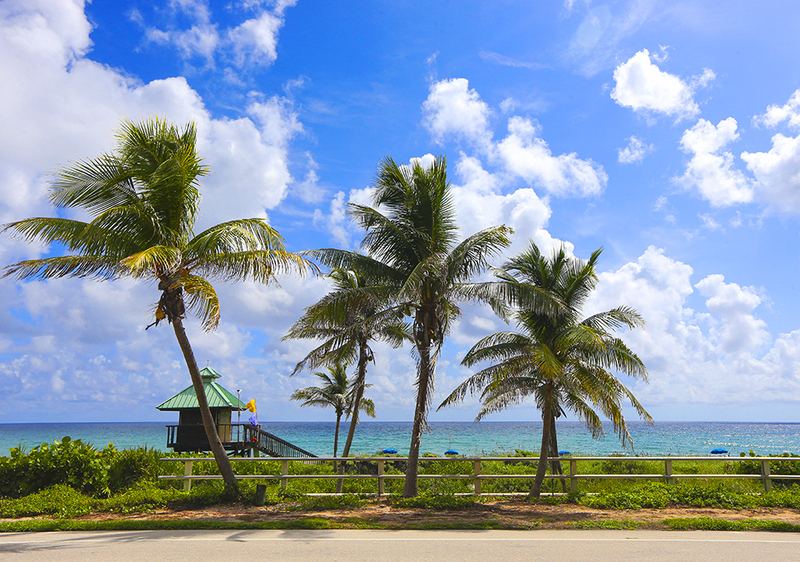 There are three city beaches – Spanish River, Red Reef and South Beach. Besides swimming, beachgoers can enjoy canoeing, kayaking, surfing and snorkeling along miles of serene, tropical seashore. Green Spaces – There are 46 parks within the city, totaling more than 1,600 acres. An almost infinite variety of sports, recreation and other outdoor activities can be enjoyed year round.